We are finally starting to see warmer temperatures here, so it's time to start enjoying some of the fragrances I picked up during the colder months. I tend to start dreaming about Summer right after the holidays when the snow is piling up, so I seek out scents that remind me of the beach, fresh cut grass, delicate blooming flowers--anything to save me from those Winters of discontent. Just taking a quick sniff of some of these when they arrive, can lift my spirits. 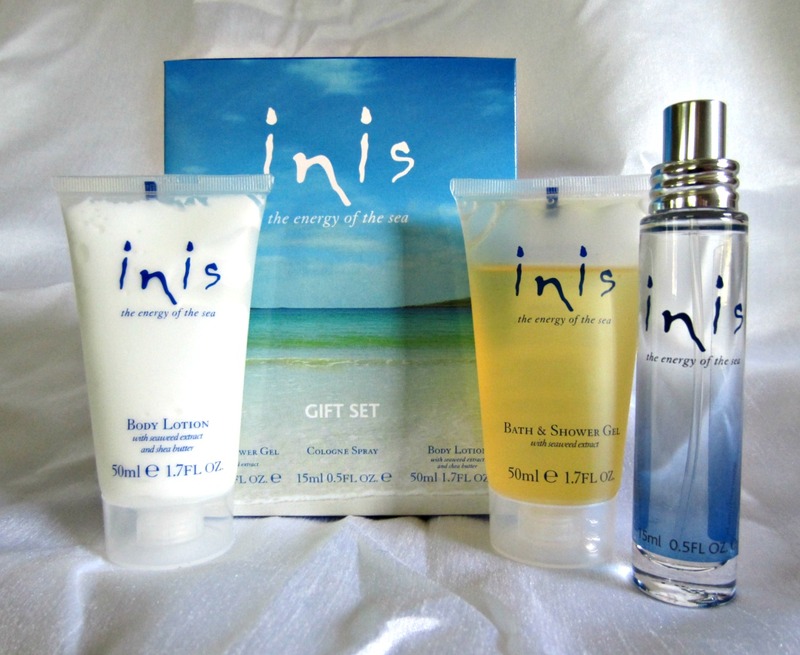 One of the "Summer" scents I bought a few months back and started wearing last week, is Inis the Energy of the Sea. Perfect for men and women, day or night, Inis the Energy of the Sea is a truly universal scent inspired by summer days on the Atlantic coast. Taking its name from the Gaelic word for "island," Inis blends lemon, neroli, lily of the valley, cloves, oakmoss, and cedarwood to intoxicate and exhilarate whether sprayed, washed, or slathered on the skin. Luckily, with this trio, you get to do all three with a cologne spray, plus a luxurious shower gel and body lotion enriched with shea butter and the extract of seaweed hand harvested from Ireland's west coast. From Fragrances of Ireland. 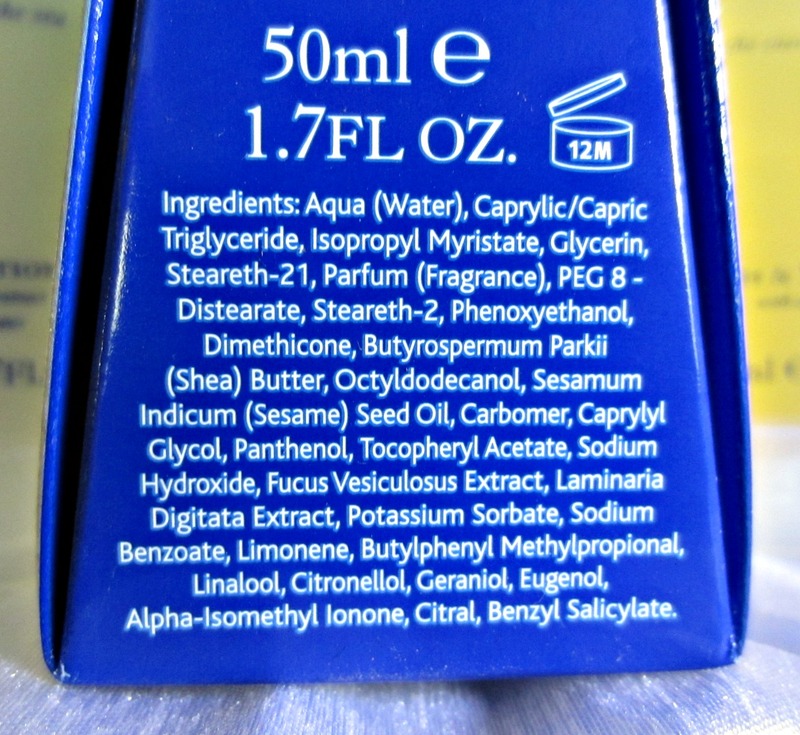 This is a light fragrance, and layering it with the shower gel and body lotion gives it lasting power without intensifying the scent to an unfavorable level. Wearing the cologne spray alone, I find I need to reapply it about halfway through the day. It's a lovely scent for Summer, and I get compliments every time I wear it. It definitely reminds me of the beach, and it's crisp and clean, which is what I often look for in a Summer scent. 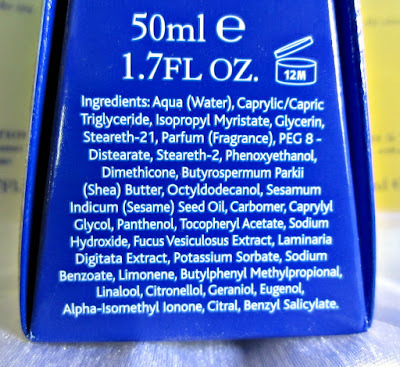 Fragrances of Irelend does not test on animals, so that's always a bonus. This is made in Ireland, and it's also available at several other online sites, including Amazon.